In many ways, the world is a better place than it was 50 years ago … but it’s certainly more complicated, especially when it comes to personal finance. While the multitude of financial tools we now have at our disposal can be extremely helpful, they can also make our lives considerably more expensive when we make poor choices about them. And even sound financial decision-making can’t save you from all the money problems that plague us these days. 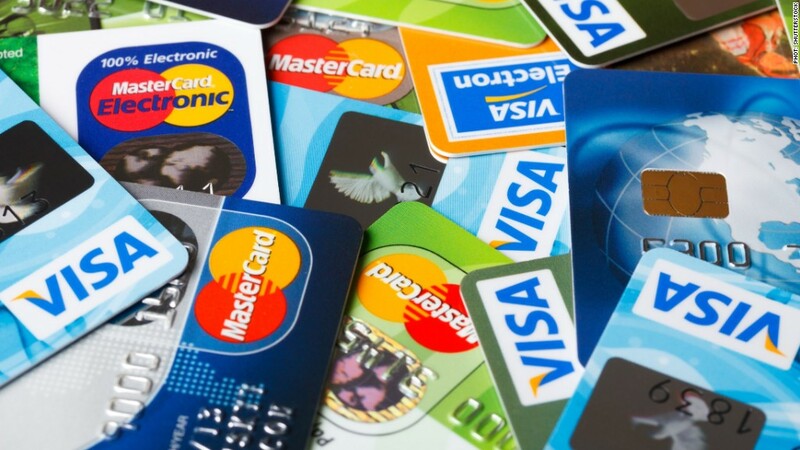 While specialty credit cards such as the Diners Club card have been around for a while, general-purpose credit cards are a more recent addition to our wallets. The first general-purpose credit card, the BankAmericard (now known as Visa), appeared on the scene in 1966. In the years since, credit cards have proliferated to the point where the average American now holds 2.6 credit cards — and $ 8,377 in credit card debt. 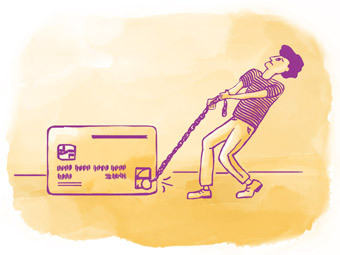 How to fix it: If you’re stuck with a lot of credit card debt, getting it paid off can seem about as easy as eating an elephant. The solution for both problems is the same: stay calm and tackle the problem one bite at a time. Temporarily cutting back on nonessential expenses can help a lot, because the faster you pay off that debt, the less interest you’ll pay and therefore the less money you’ll need to pay off the whole thing. Once upon a time, everyone worked for the same company their whole working lives, and at the end of their career they retired with a fat pension. Today, only 32% of retirees have any pension at all, and that number is trending steeply downward as employer pensions continue to vanish. That means the responsibility for financing a worker’s retirement falls almost entirely on the worker. And given how bad Americans are at saving money, a lot of retirees run into serious income shortages as a result. 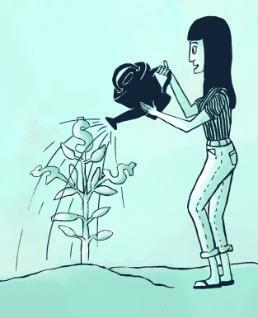 How to fix it: The earlier you start saving for retirement, the easier it will be: Money that sits in your retirement account for decades has plenty of time to be fruitful and multiply. If you didn’t start saving right away, though, your case is definitely not hopeless. You’ll just have to work a little harder to squeeze more cash out of your budget and be disciplined about paying yourself first. Luckily, workers today have access to powerful tax-advantaged retirement accounts, like 401(k)s and IRAs, that can help maximize whatever savings they manage to accrue. While identity theft in one form or another is probably as old as mankind, it didn’t become a significant issue until fairly recently. 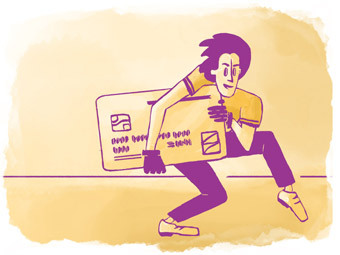 For example, the rise of credit cards meant that fraudsters could simply steal someone’s wallet and go on a spending spree with their cards instead of being limited to whatever cash was in the victim’s possession. And computers and the internet provide fraudsters with unprecedented access to sensitive financial information. In 2016 alone, 15.4 million Americans were victims of identity theft. The healthcare industry has made huge scientific advances in the past 50 years, but all that work has come at a very literal cost. In 1967, Americans spent $ 43.5 billion on healthcare expenses. In 2016, we spent $ 3.4 trillion, which adds up to about $ 10,350 per person. That’s a whole lot more of an increase than inflation alone can explain — and far more than most people can afford. How to fix it: Health insurance is a financial necessity these days; virtually no one can pay such high healthcare costs unassisted. 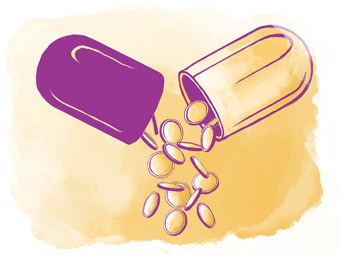 You can save quite a bit on insurance premiums by picking up a high-deductible plan paired with an HSA, then putting enough in the HSA to cover at least one year’s deductible. That way, you’ll have enough saved up to pay for any medical expenses until the insurance plan kicks in and takes over for you. Prevention is typically the best cure, and one of the easiest ways to keep yourself out of financial disasters is to have an emergency savings account. For example, if you have enough cash to cope with financial crises and big expenditures, you’ll never have to run up a mountain of credit card debt in the first place. Think of your emergency savings as the cheapest insurance plan you’ll ever buy.